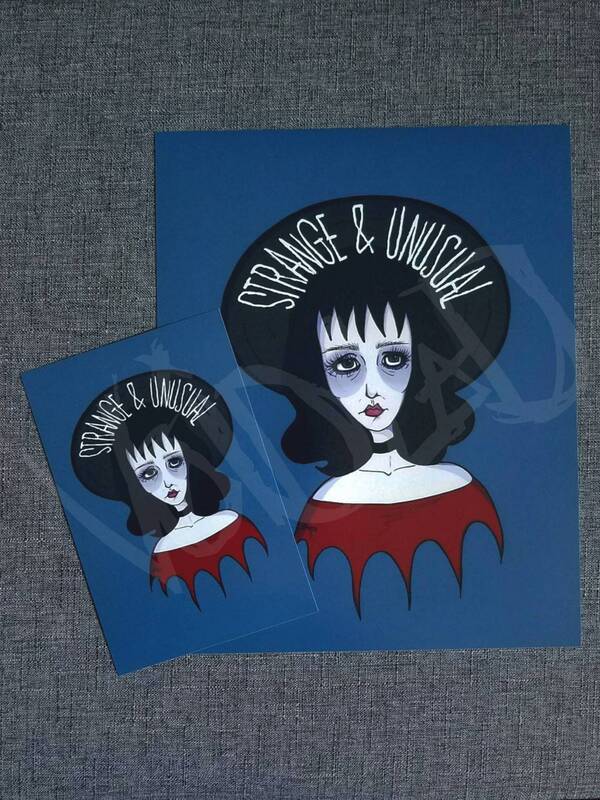 Beetlejuice Strange and Unusual Lydia Deetz print! 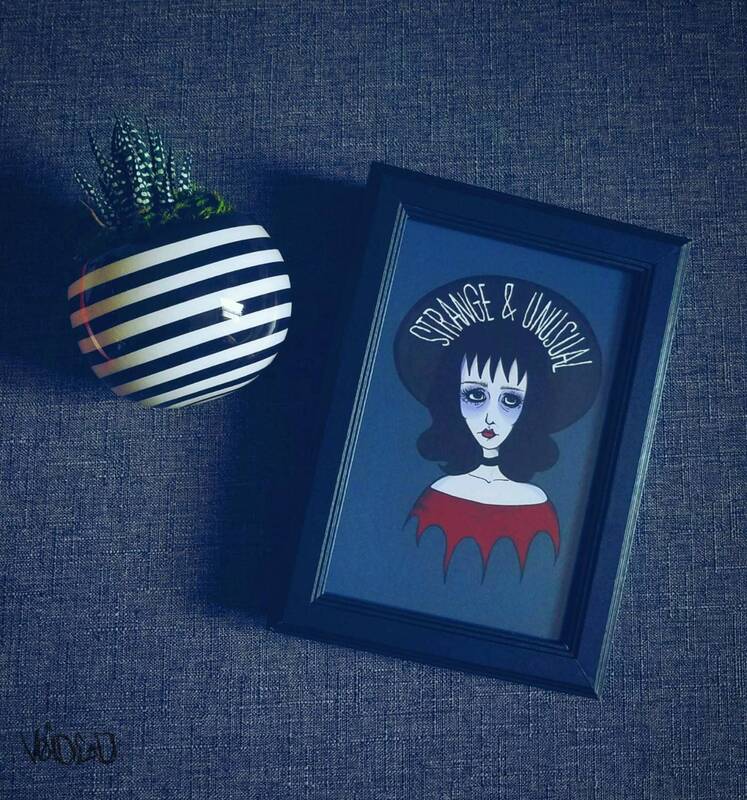 The print will be without the watermark when you receive it. Each piece comes signed. Fujicolor Crystal Archive photographic paper. You will recieve 1 print.